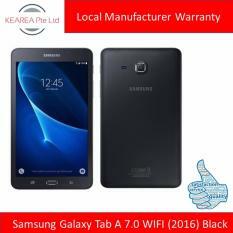 For many years, Korean brand Samsung has dominated the market of mobile phones, tablets, and consumer electronics like the TVs, sound systems, and audio devices. 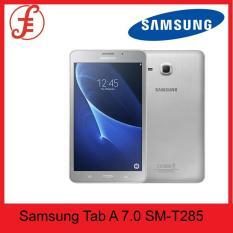 But of course, how can a successful mobile manufacturer just create smartphone? 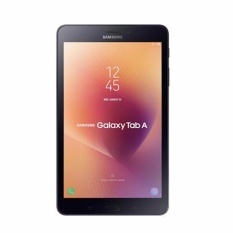 The brand’s continuous risein resources eventually helped them dive into the tablet category. 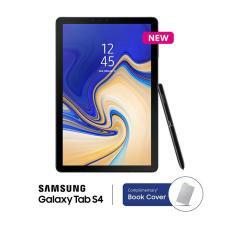 Samsung ensures that the people who patronize their cellphones get only the best devices, eventually developing quality tablets that have the brand’s signature sleekness and high-end features. 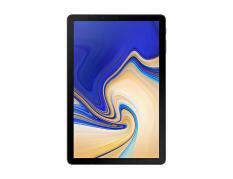 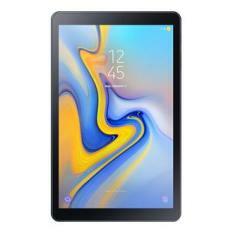 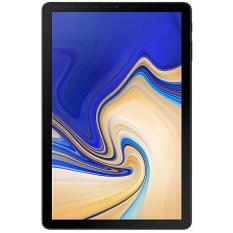 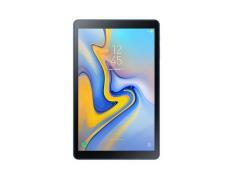 The group also tries to connect with multiple tablet users, making various devices with different uses, specifications, and price tags, for other customers. 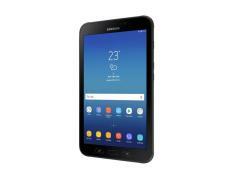 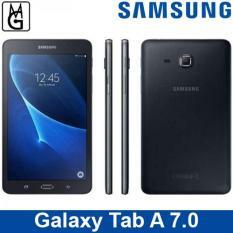 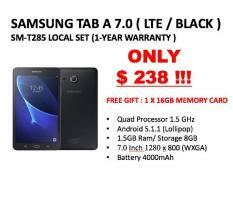 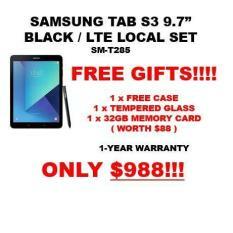 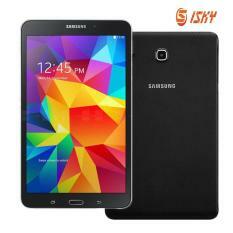 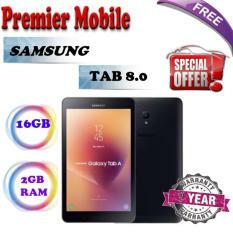 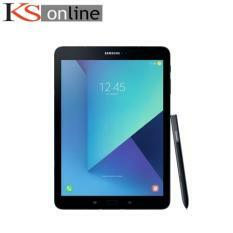 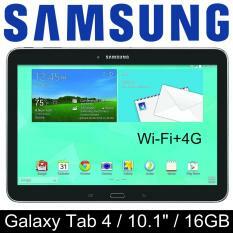 SAMSUNG TAB 7.0 BLACK / LTE ( LOCAL SET WITH 1 YEAR WARRANTY ) + FREE GIFTS!!! 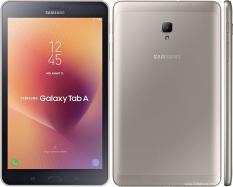 Love the Innovative Samsung Tablets If you love the constantly innovative Samsung mobile, then you will surely like the tablets that they make. 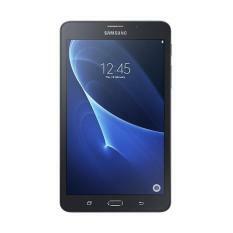 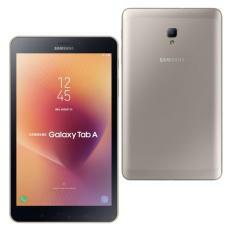 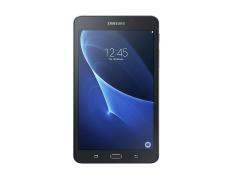 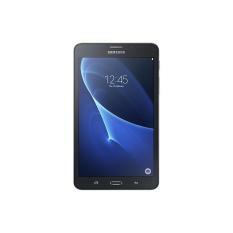 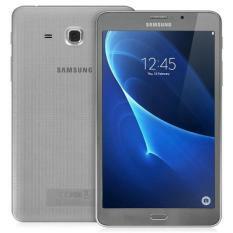 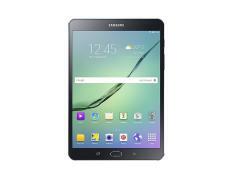 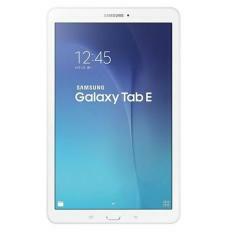 The Samsung Galaxy Tab brings out the Android OS’ full potential, running apps and programs at the most optimum level. 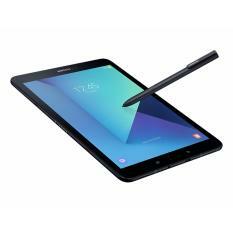 The Galaxy Note series gives their device more variety, providing users with a stylus that they can use for a more precise and accurate press – perfect as a professional business phone. 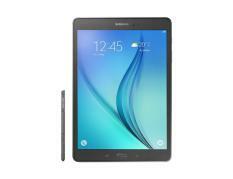 There is no real question why Samsung is considered one of the best electronics brands in the entire planet. 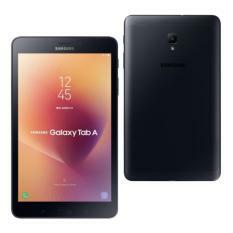 Their products, services, and overall influence reach out toward a world-wide audience that other companies would try and partner with this Korean conglomerate. 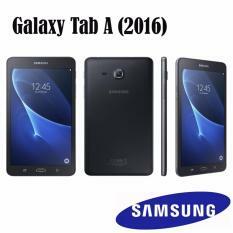 As for their tablets, who knows how far they can go with this very popular technology.